These resources will help you in your Alaska travel research and planning. With a bit of advanced research and planning, you'll be prepared for what you will experience during your Alaska travel. These resources will help you find out how to get to Alaska, as well as how to get around once you arrive. There are so many fun things to see and do in Alaska, you'll have no trouble filling your travel itinerary. 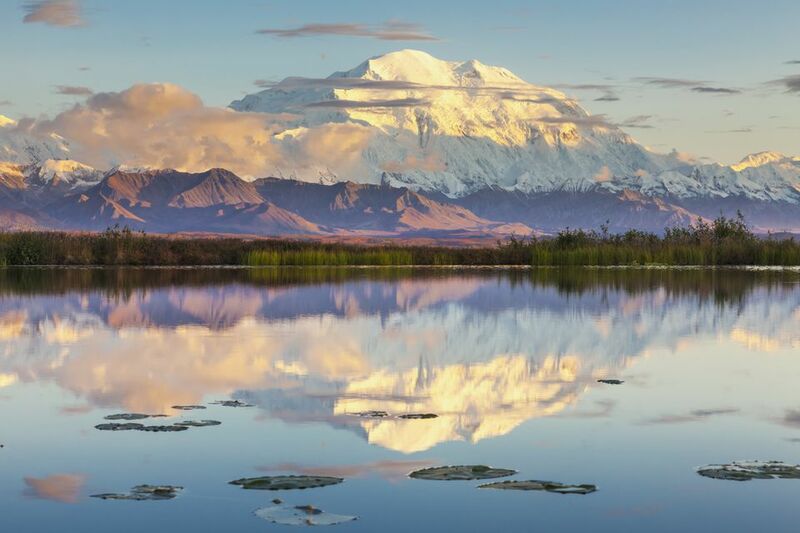 These resources will help you find your perfect place to stay during your travels in Alaska. Small vs Large: Which Alaska Cruise Ship is For You?